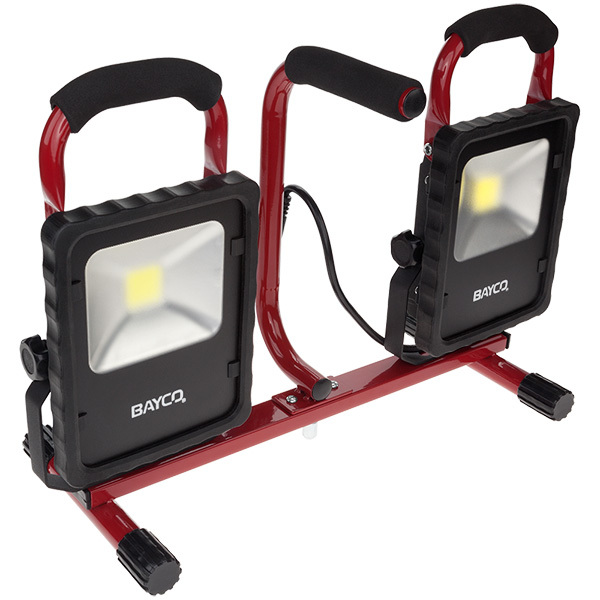 The SL-1522 LED Work Light has dual light fixtures that can be directed independently of each other. 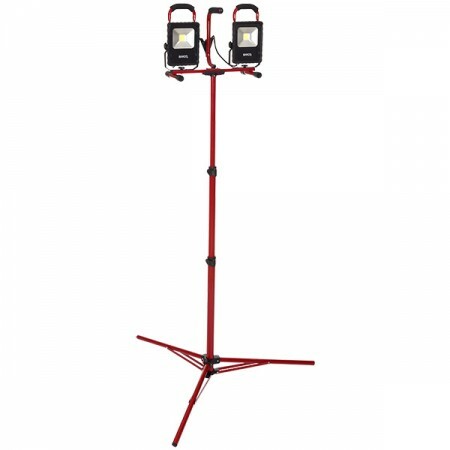 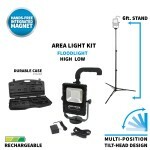 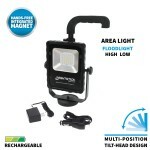 The two fixtures are attached to a base unit that can be removed from the tripod stand for low angle illumination. 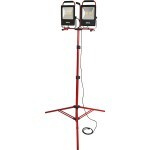 The stand will extend the dual fixtures up to 6 feet off the ground. 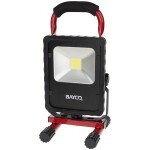 Each fixture uses a single long life 2,200 lumen LED independently controlled by its own sealed push button switch for a combined output of 4,400 lumens. 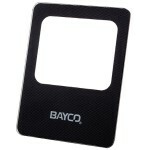 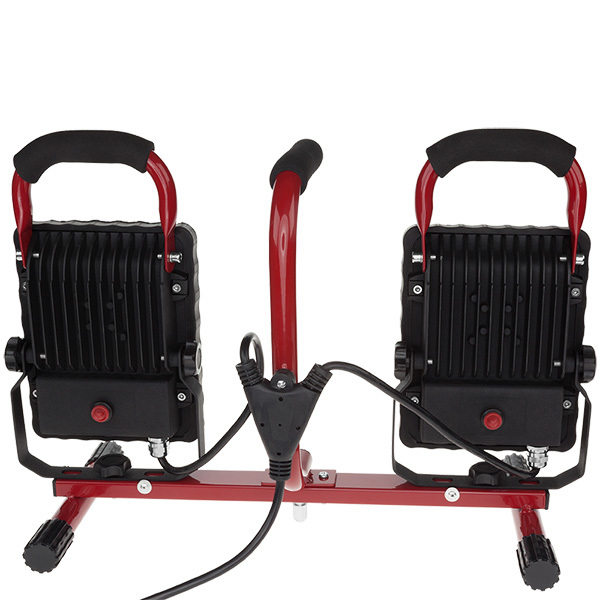 The multi-fin heat sink design keeps each fixture cool to the touch. Each of the work light fixtures can be tilted and swiveled independently allowing the user to position each fixture exactly where light is needed. 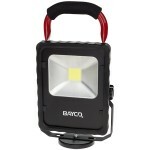 Each work light fixture has a tempered glass lens, and is powder-coated for long wear durability. 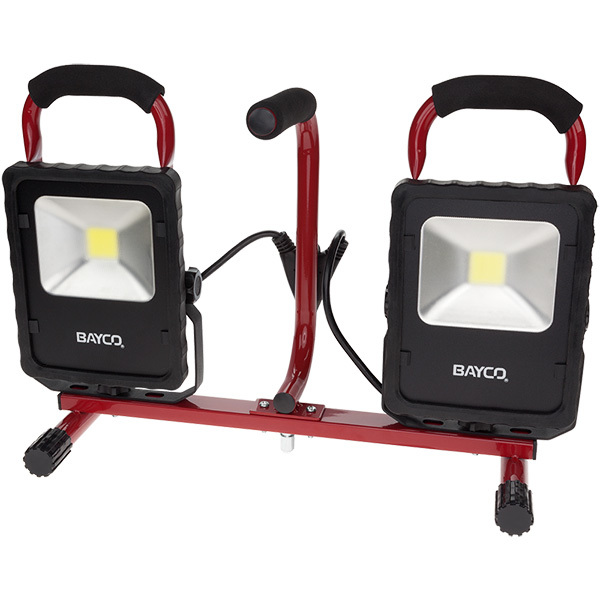 The comfort-grip handles makes transporting and positioning this work light a snap, and the center-mounted handle aids in removing, mounting and moving the base unit. 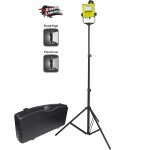 The work light has a 6' 18/3 SVT cord.